When you decide to remodel or design your bathroom, it is wise to evaluate and understand the many new options available to create the best layout. Whether big or small, bathroom space needs consideration. Perhaps the bathtub is taking too much space and you can replace it with a shower and shower stool. If your sink cabinet is too large, it is replaceable with one of many styles of space-saving vessel sinks. It is helpful to measure and draw the layout for proper space utilization. The bathroom should appear spacious yet must have room for a shower, toilet and a sink. When designing from scratch, there is more flexibility when placing these three main utilities. If you are remodeling, you may have to keep the placement currently in use due to the location of the plumbing and pipes. Converting the bathtub to a shower allows for a generous amount of extra space. Make the new shower large enough for a shower stool, and you have a better solution for young and old. Another space-saving idea is the use of vessel bathroom sinks. These sinks come in many fantastic styles and shapes and sit above the cabinet allowing for extra cabinet space below. 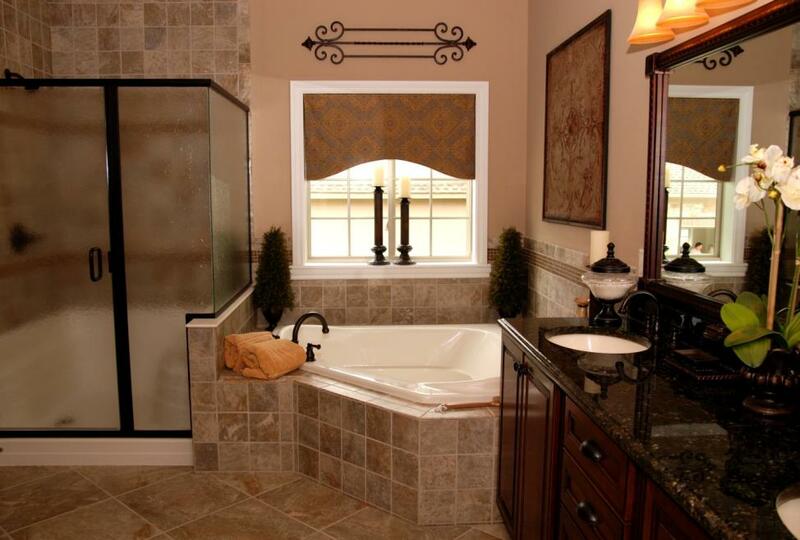 Whether remodeling or creating a new design, proper use of space can bring a bathroom to life. Using these two techniques for saving space can turn a small, cramped bathroom into a fully-functional and roomy haven, practical and sensible for use yet a pleasure to behold.